I will shop Meridian in the future because of the quality of their products-it is fantastic! It's the right size for what I need, true to the picture with nice hardware. I would recommend this. Great price and easy to assemble. I managed to put this side table together all on my own. I made that mistake, but it was easily fixed. It's pretty darn sturdy and looks great in my son's room. Very well packaged and quite easy to assemble. 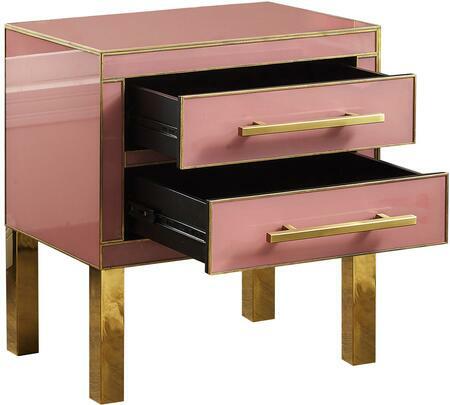 Feel confidant to purchase this, I had no issues with sticky drawers or misalignment, no blemishes to any finish. Really happy with this purchase. 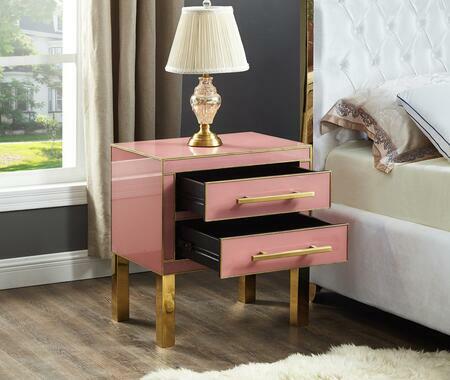 This is a very nice piece of furniture with smoothly opening drawers. I really loved my nightstands! Modern and clean look as well as very well made. Beautiful, classy, and came without a scratch. Looks perfect in our room. I ordered two of these for each of my boy's room. They love them and use them for storage and phone charging station. 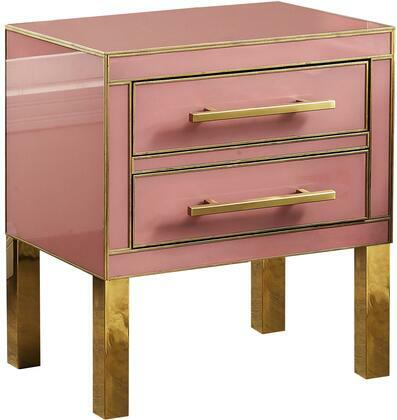 This is a beautiful nightstand. The size and color are perfect for what I was looking for. 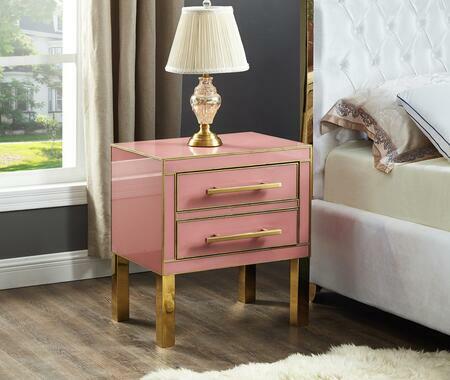 Ordered two of these Gigi Collection Nightstands from Meridian. They look so great. I've received lots of compliments.